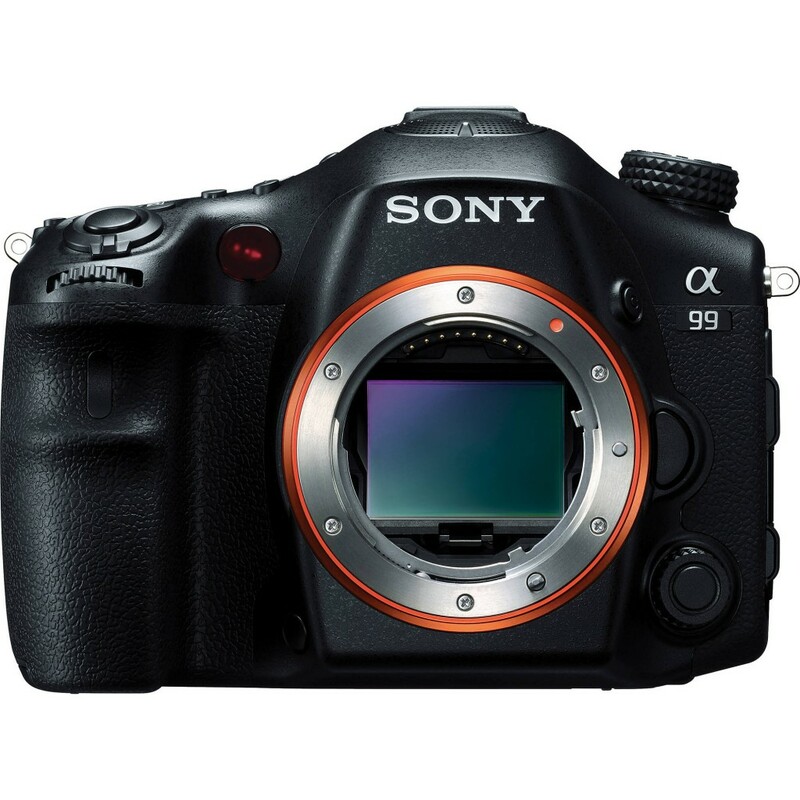 Sony is going to launch a superkit deals for the Sony SLT-A99. With a considerable lens, you can save more when buying the Sony A99. Sony A99 was announced last year with Sony RX1, both of these two cameras cost $2,798, and haven’t got a price drop since released. Hope this new Sony A99 kit will be a good deal.